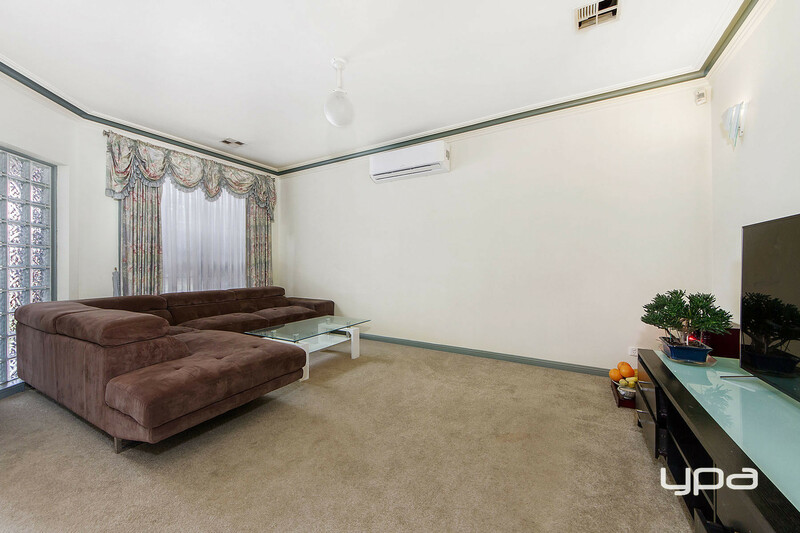 With a spacious floor plan spread over one level and a tremendous position close to it all, this home exudes quality, space and style, with inviting living areas that will cater perfectly for the growing family across the years. 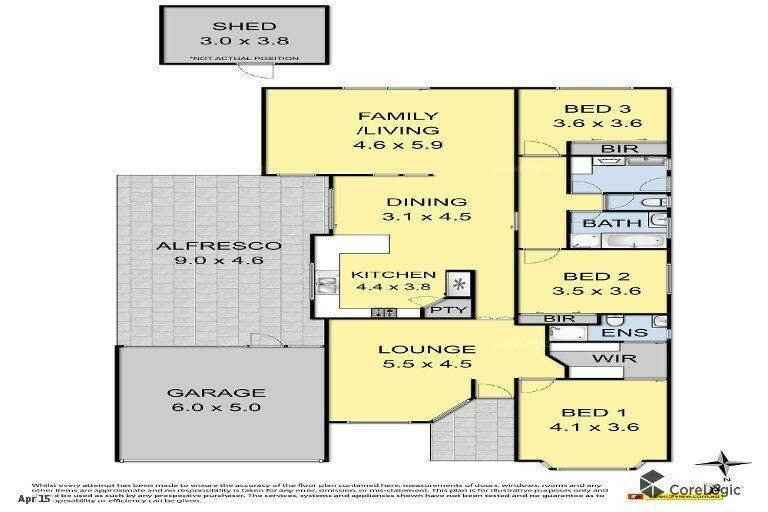 Featuring a zoned design, the layout begins with a big formal lounge upon entry, master bedroom with walk in robe and ensuite, 2 robed bedrooms service by a central bathrooms, large inviting kitchen with ample cupboard space and breakfast bench adjoining meals area leads out to a huge alfresco perfect for entertaining family and friends. 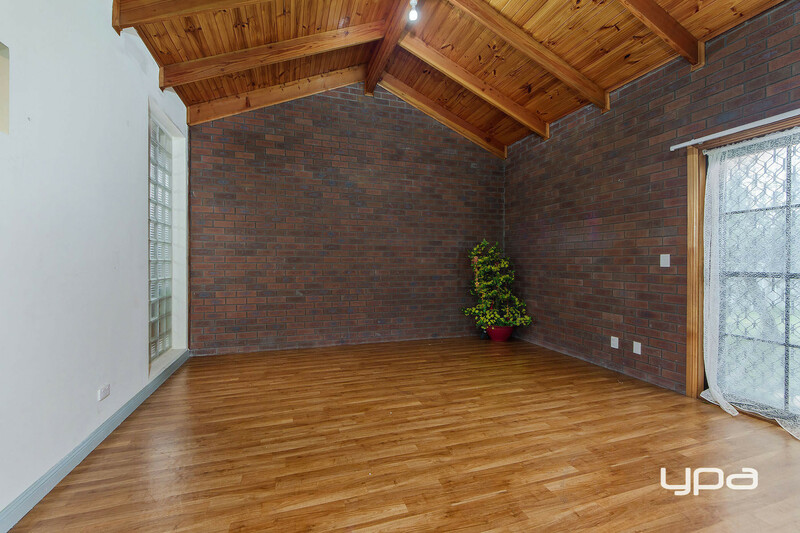 A big rumpus with cathedral ceilings add further appeal to this brilliant home. 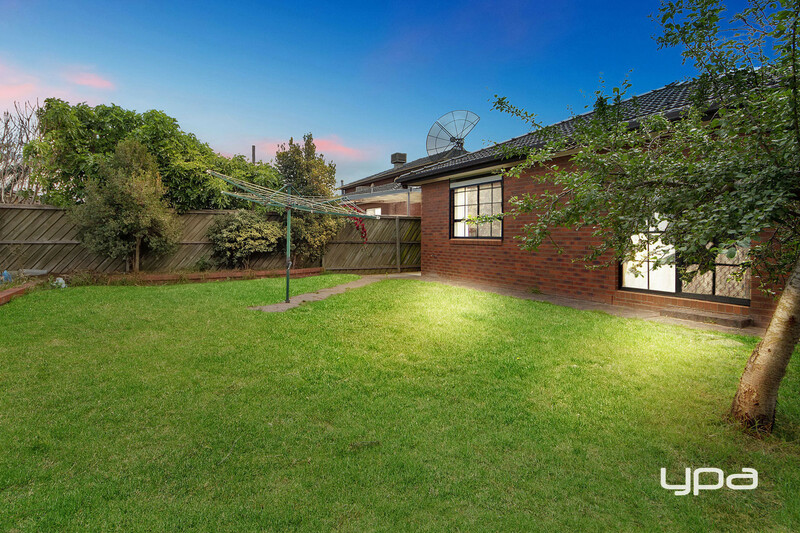 Added features include a double lock up garage, split system, ducted heating, evaporative cooling, great size backyard and a garden shed. 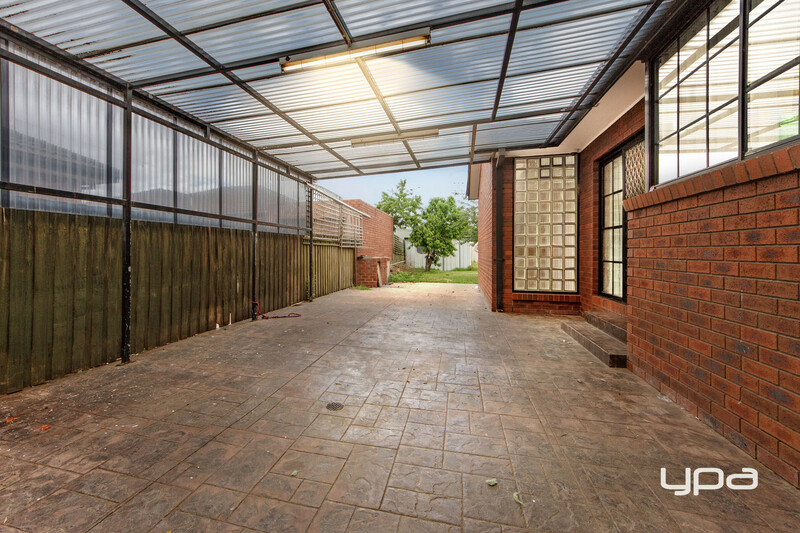 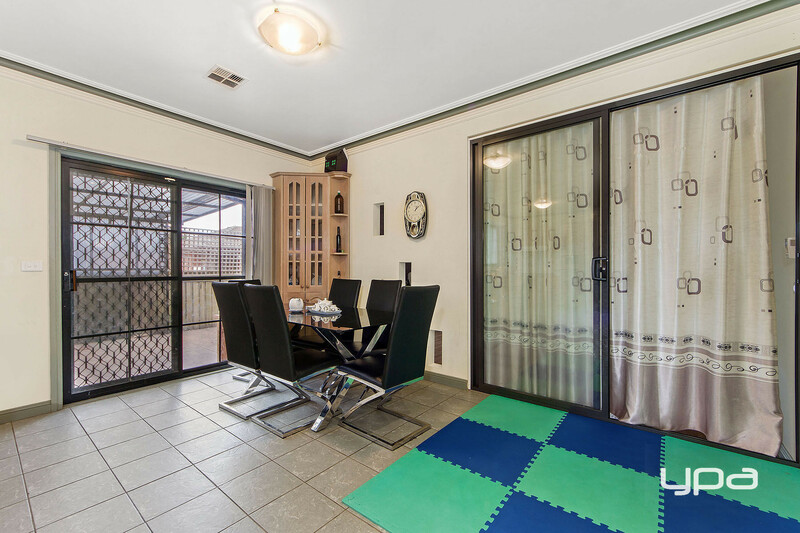 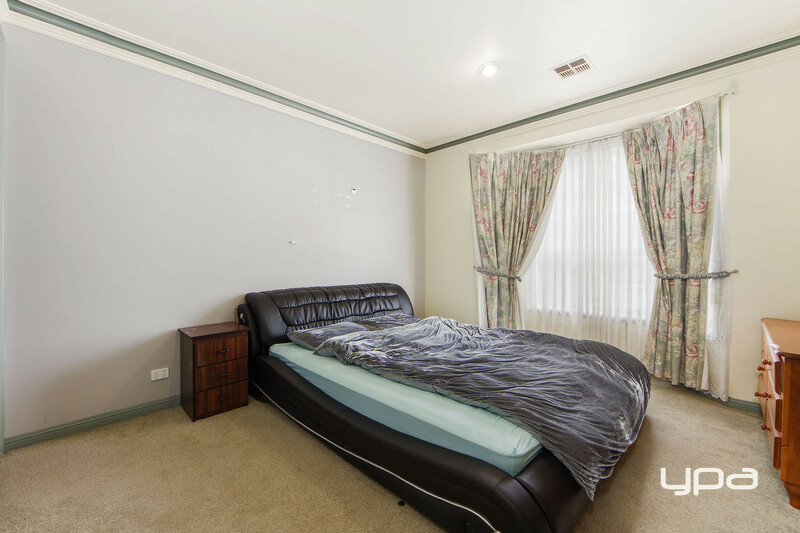 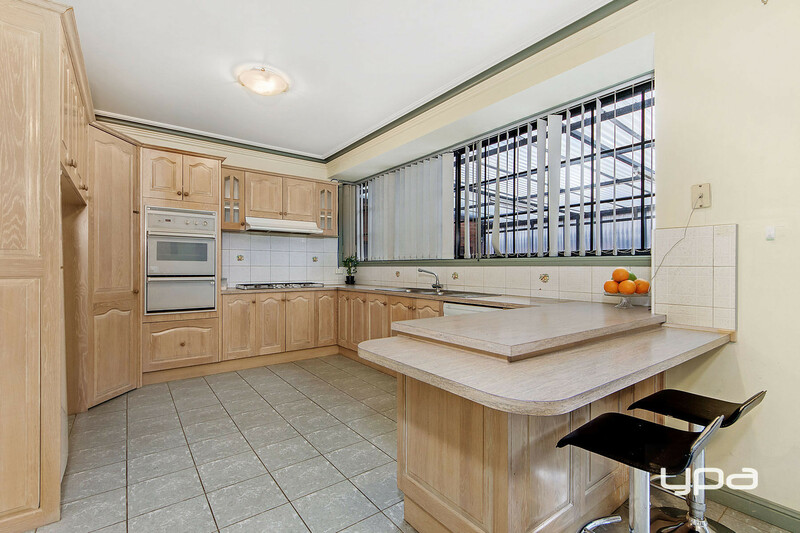 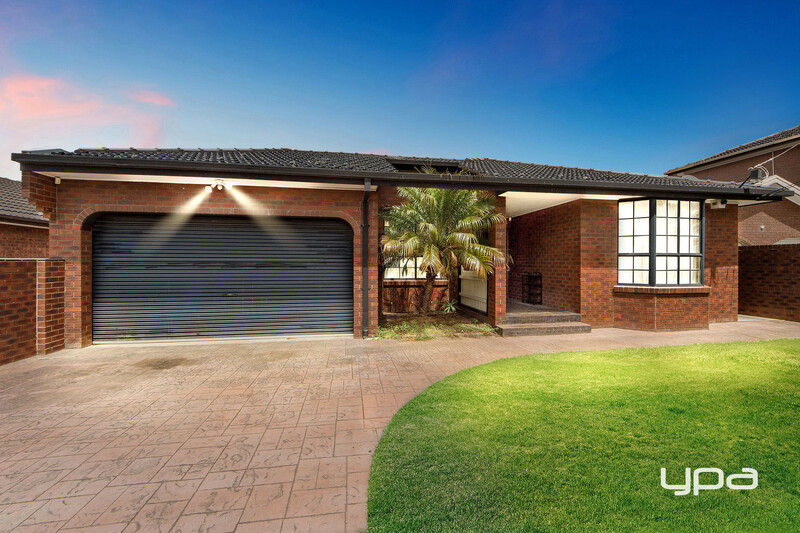 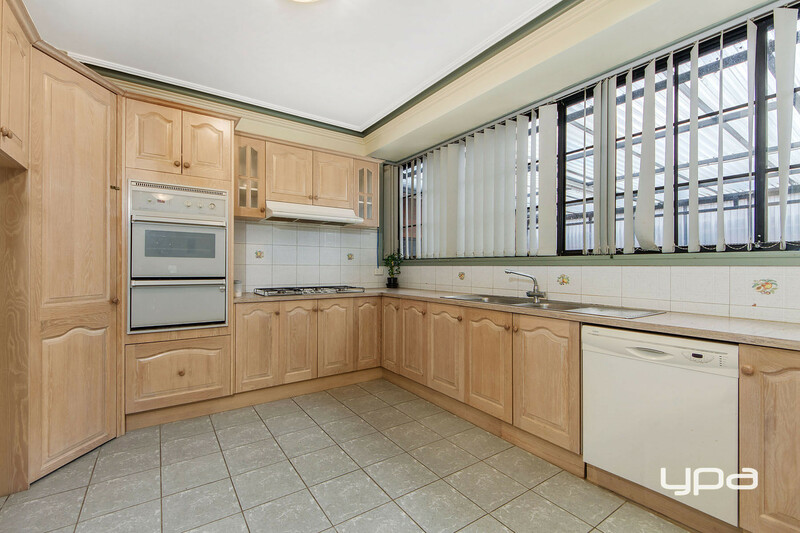 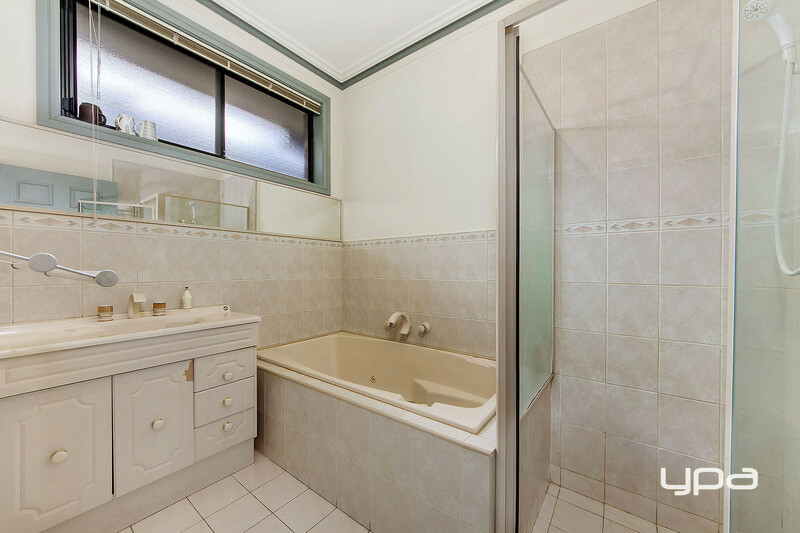 A setting of envy for all families, this charming brick home is a short stroll to Deer Park West Primary School, parklands, Deer Park train station and Station road shops/restaurants.